Coordinating a global response to counter the emergence of antibiotic-resistant bacteria. Drug-resistant strains of bacteria are prevalent in both hospital and community settings; they cause billions of dollars in avoidable health costs and cause unnecessary disability and death. If left unaddressed, antibiotic resistance could recreate a world in which invasive surgeries are impossible and people routinely die from simple bacterial infections. CDDEP views antibiotic effectiveness as a shared resource: using an antibiotic now increases the opportunity for bacteria to develop resistance and thus reduces our ability to use that antibiotic in the future. 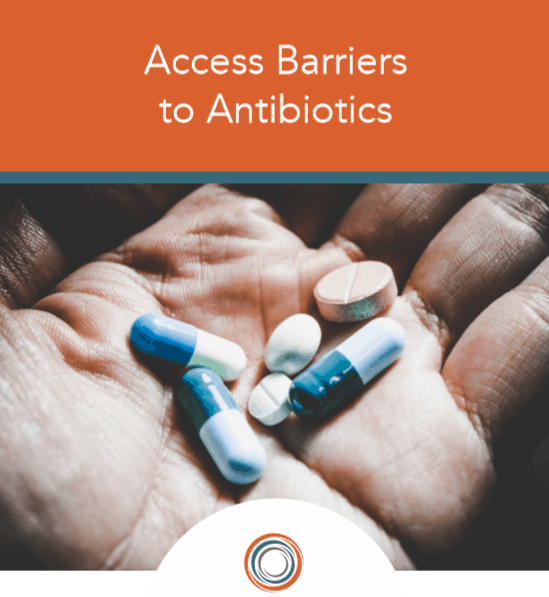 Addressing antibiotic resistance is difficult because patients, physicians, hospitals, pharmaceutical companies, and agricultural users have insufficient incentives to act in ways that would conserve antibiotic effectiveness. These challenges suggest the simultaneous deployment of multiple strategies: vaccination to prevent illness and reduce demand for antibiotics, aggressive hospital infection control, judicious prescribing and cycling of antibiotics, treatment with narrow-spectrum antibiotics, development of new antibiotics, and a coordinated federal policy that stewards this resource. CDDEP’s Extending the Cure report has informed legislative efforts in the United States to improve infection control in hospitals and manage antibiotic effectiveness as a shared societal resource. A policy that recognizes how incentives shape the behavior of all players will likely be more effective than regulation or information alone. CDDEP’s Global Antibiotic Resistance Partnership is developing actionable policy proposals for India, Kenya, South Africa, and Vietnam. Researchers are identifying weaknesses in how antibiotics are developed and regulated and how antibiotic use and resistance are tracked. 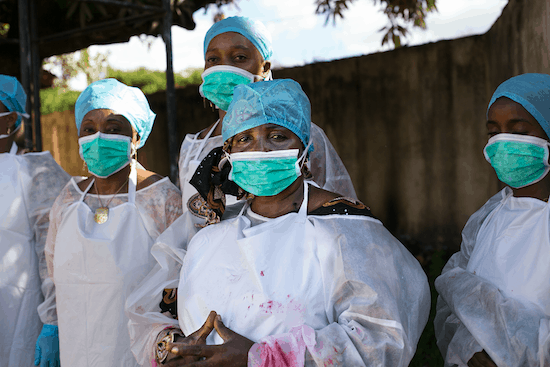 The expertise developed in these five countries will be the core of a wider partnership that helps policymakers in other low- and middle-income countries control antibiotic resistance as part of a worldwide effort. MRSA is resistant to many conventional antibiotic treatments making management of these infections particularly difficult. Because of MRSA’s ubiquitous presence and its changing epidemiology, it is a very important and challenging antibiotic-resistant pathogen. CDDEP’s work on MRSA has examined trends in the burden of MRSA infections in the United States, finding a large increase in the number of MRSA hospitalizations that have occurred. The jump in MRSA hospitalizations increased seven-fold over the past 7 years.